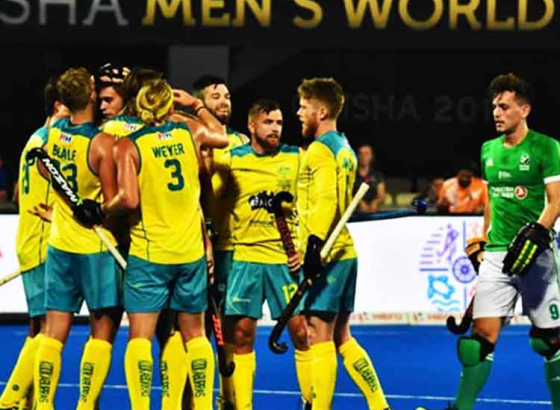 Australia thrashed England 3-0 to book the final eight spot in the Hockey World Cup 2018. 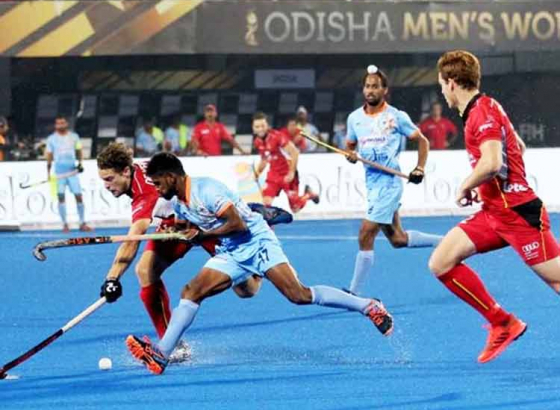 The match played at the Bhubaneswar Kalinga Stadium was all about a dominating Australian side, outplaying their opponent in every department. 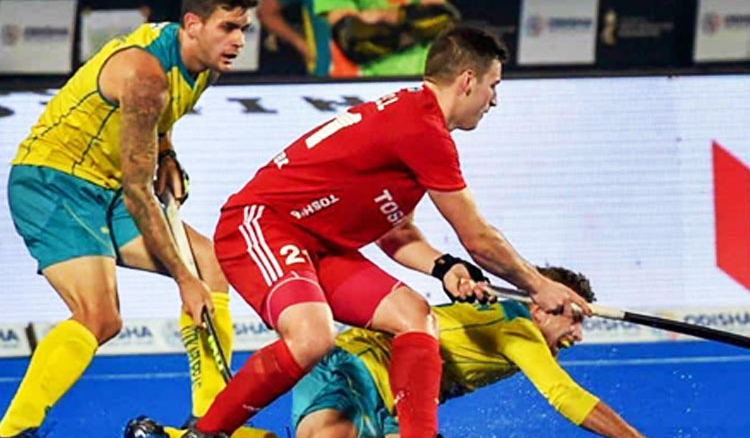 The first three quarters of the match witnessed no goals before Jake Whetton scored the opening for Australia. And then, Blake Govers and Corey Weyer scored the remaining two goals of the match on the 50th and 56th minute of the match respectively. 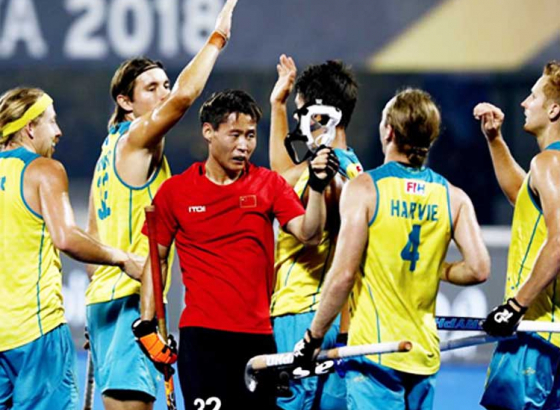 Australia were completely a different side compared to the lacklustre performance they had to offer in the previous match. 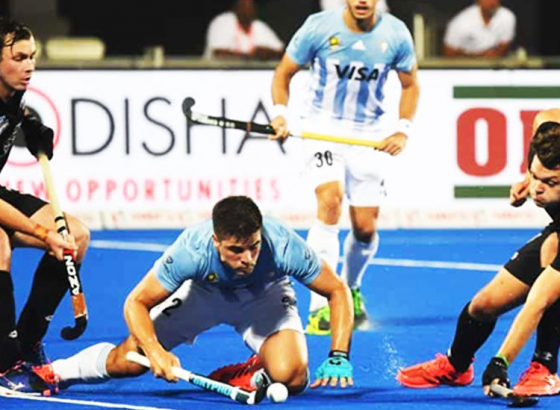 England are currently at the fourth position after suffering a loss and settling for a draw against China. 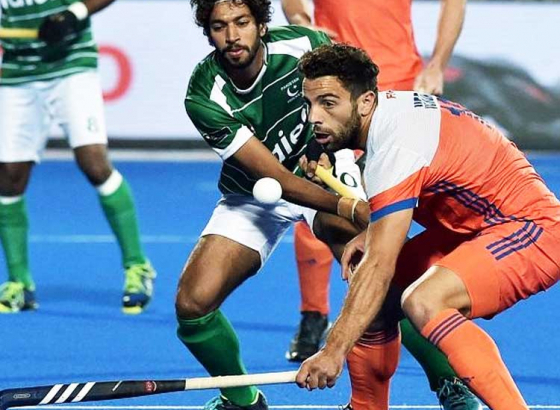 In the other Pool B clash, China and Ireland settled for a 1-1 draw. 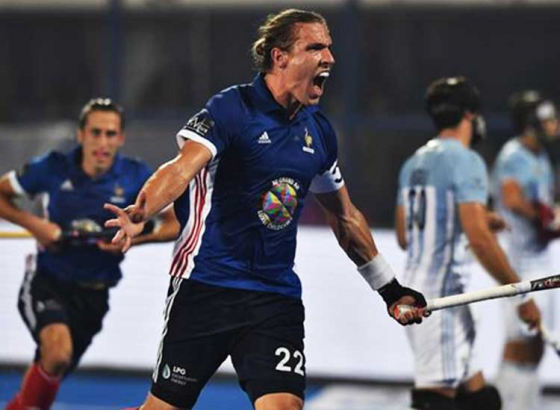 China holds the second position while Ireland are at the third spot.